My real introduction to Indian food was in the East Village in 1988. 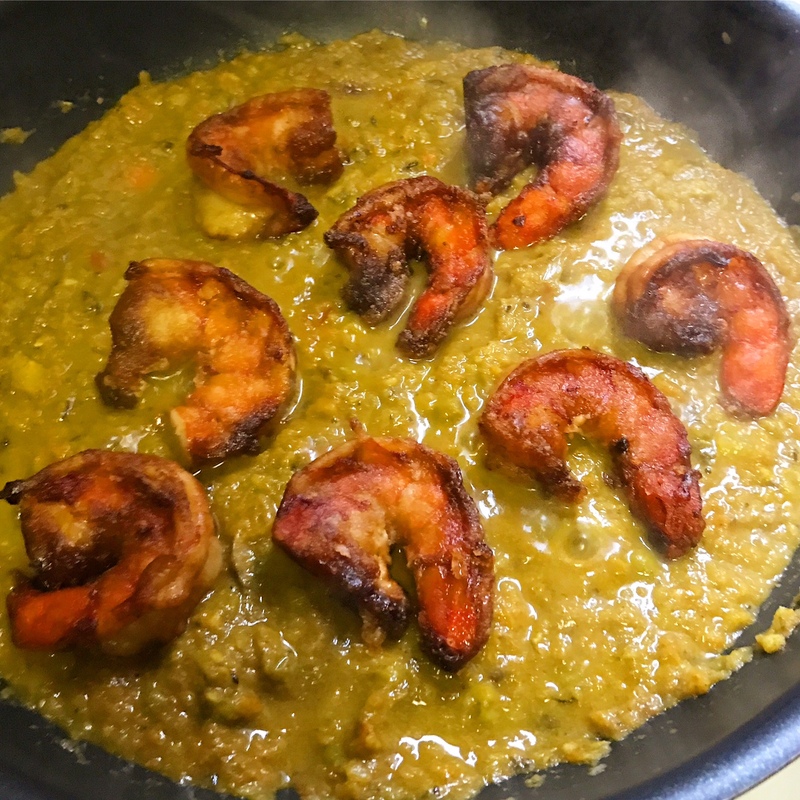 For two years I had lived on Seventh Street, a mere block from downtown’s Little India, and for two years I resisted the sweet, mysterious curry scented wind that blew through my windows. Maybe it was fear, of the unknown cuisine or of the fire breathing chilis rumored to be in some of the curries. I heard people rave about how inexpensive and delicious the food was. One night a group of friends from work were going out for Indian at Haveli on Second Avenue and I said yes. I said yes to amazing flavors, to sweet heat and all the wondrous tastes and textures of Indian food. The bhujia, the samosas, the vindaloo, roti and the tandoori tantalized my taste buds. I was opened up to new ingredients and I ran with the ball. Dual Specialty Store on First Avenue near East Sixth Street is a good place to start. They carry ground herbs and spices, different types of rice, chutneys, teas, dried fruits, nuts, grains and much more. Patel Brothers is a great Indian supermarket with locations all over the east coast, including two in Queens and northern New Jersey. Get the freshest, biggest shrimp you can find. I found these beauties in Chinatown for a fair price. Chicken or lamb work well in this dish, too, just adjust cooking time for meats. Peel, de-vein and wash Shrimp. Marinade with turmeric powder, coriander powder, red chili powder and fresh lemon juice. Refrigerate for at least 30 minutes. Chop all the veggies, tomatoes, apple and peppers coarsely (leave a small amount on side to reintroduce into blended veggies). Sauté in large pan until onions wilt and remove from heat. Let veggies cool a few minutes and then put in blender with half of the stock. Blend fine for twenty seconds or so and add back to pan. Add the rest of the stock and the small amount of veggies set aside earlier, cover and bring to simmer. I like to sear the marinated shrimp in a separate pan, about one minute on each side before adding to curry. After searing, add to simmering curry and let cook for five more minutes (do not overcook shrimp). Serve over basmati or jasmine rice. Previous Jim Shaffer’s “Hook It & Cook It: Fishing, Dishing and Reminiscing”. With more than 50 recipes!